Posted on January 30, 2019 by Andy Higgs in Home. Indeed. I gave you 13 reasons why to visit Africa in that first article and decided it was about time for 13 more. I get the feeling this might run and run? You could be right – I definitely have plenty more where these came from. The African landscape seems to go on forever; which is because in fact it does. Or rather, it goes on as far as you can see – which is essentially the same thing, right? In Africa the great outdoors is exactly that and wilderness means wilderness, not a patch of woods on the outskirts of a city. Look, it’s impossible to convey it in words, so just start planning and experience it yourself, okay? 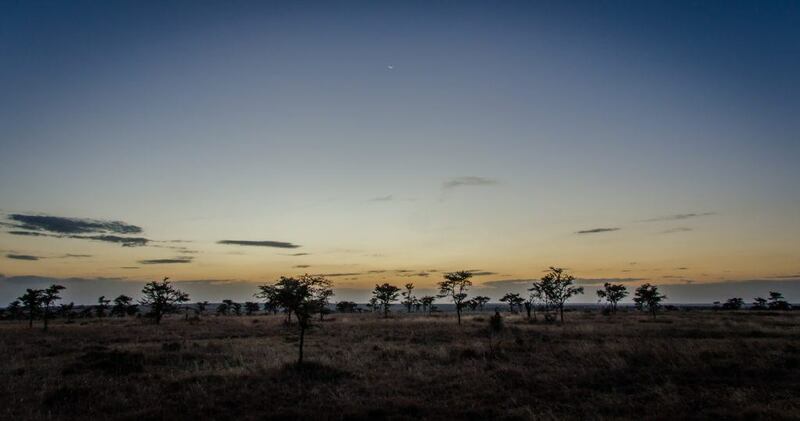 From the Sahara desert to the Kalahari, the savannah of Laikipia in Kenya (pictured above) to the sheer vastness of Lakes Malawi or Victoria, you will gain a new perspective on the concept of “seeing for miles and miles”. Namibia is a country with a well-established self-drive culture and incredibly popular for an epic road trip. Wherever you choose, you will love the freedom of having your own wheels and being able to get to places you otherwise would not be able to reach. 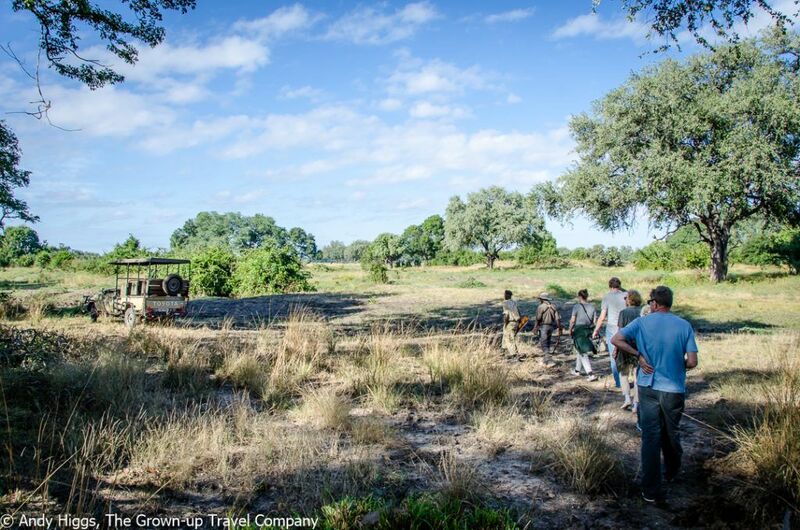 You can’t do this everywhere, but some safari destinations (Zambia was the forerunner here) offer guided walking safaris. You can’t get much closer to nature – but of course your guide will keep you a safe distance from wildlife. 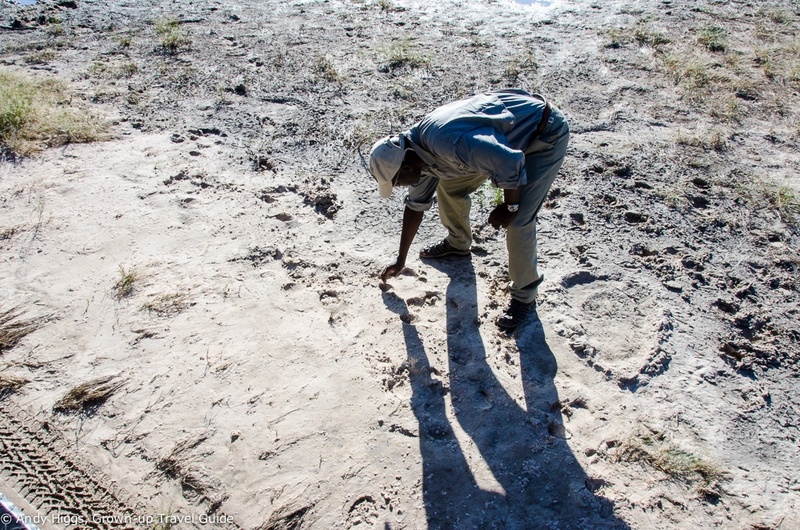 A walking safari is more about the details – such as learning about animal tracks, plants used in local medicine and insects. And yes, there is a special focus on poo. You would not believe how much you can learn from what animals leave behind. Provided that you choose your tour operator well, the money you spend on your holiday of a lifetime will go a long way to helping wildlife conservation and assisting local communities. Our sister operation, The Grown-up Travel Company, only works with suppliers who demonstrate that they make such efforts. Tourism can be a real force for good in Africa, providing employment and prospects for often-marginalised rural communities. 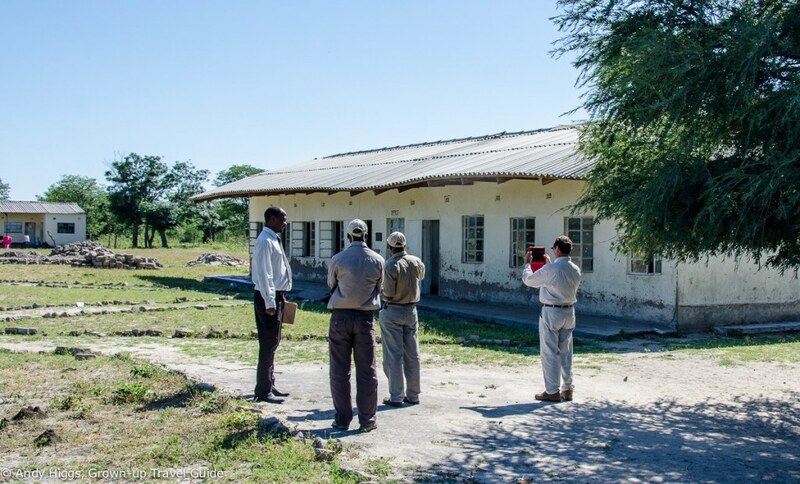 In addition, many service providers put money directly into building or refurbishing and expanding schools, healthcare centres and many other projects. Without wildlife tourism benefitting the people living with said wildlife, there is no incentive NOT to kill animals that destroy crops, for example. If compensation is provided or a farmer is able to educate his children and has access to healthcare because of foreign tourists paying to go on safari, he understands that animals are worth more to him alive. 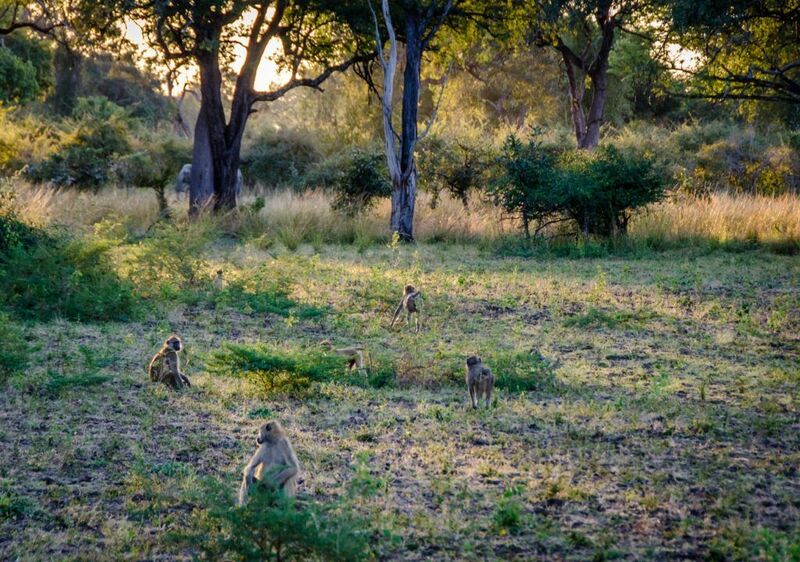 For some fantastic examples of social projects funded by safari tourism, check out this post about the work carried out by Imvelo Safari Lodges in Zimbabwe. Africa has a LOT of coastline. And a huge amount of it consists of sandy beaches, many of which win awards – such as Diani Beach in Kenya pictured above. This allows for some fabulous combination holidays, with “beach and bush” being a favourite – relax on the beach after enjoying the thrills of a safari. But many people travel to Africa just to spend time on the beach, perhaps venturing into a big city for a spot of contrast. Nothing wrong with that, either. Or you could go trekking up Kilimanjaro and then paddling in Zanzibar. 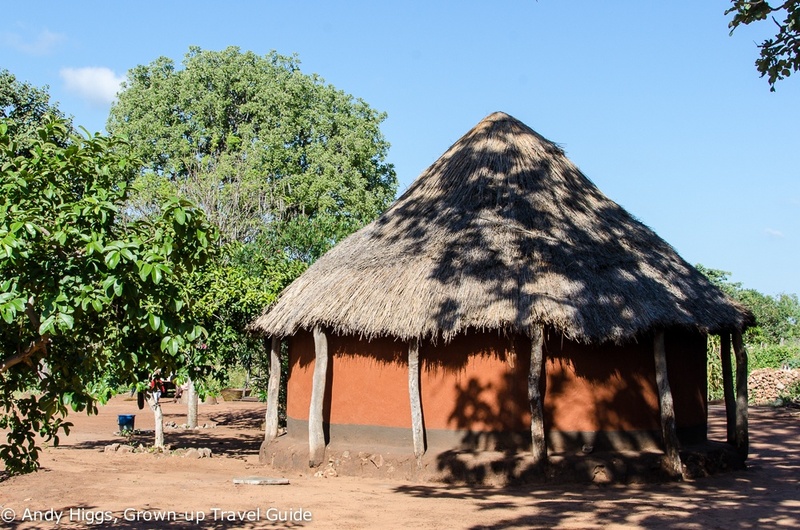 Make sure you get a chance to visit a rural village – many safari lodges offer such activities if you are staying in the bush, or you can often arrange cultural trips from operators in towns and cities. You will gain a proper insight into village life and the difficulties – and positive aspects – faced by those living there. Hearing how someone has to walk several kilometres just to collect water, how school fees are out of reach for many families and that even if a child is lucky enough to get an education they may have to trek miles to get to school will put our pampered lives in perspective. And yet you will never encounter any bitterness – on the contrary you will receive a friendly welcome and be moved by people’s hospitality. Urban Africa is always exciting – cities can be chaotic and overwhelming at first but you will soon get into the rhythm. 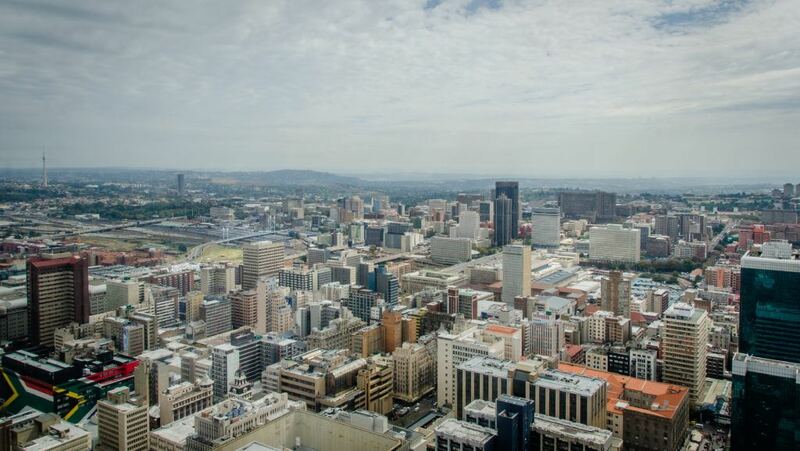 Many are misunderstood and avoided – like Johannesburg, above – which is a mistake. Sure you need to take care but that is the case in London or New York too. A guided tour is a great way to find your bearings and learn about a new place – and to break down any fears and prejudgements you may be harbouring. If you travel with your family, you will have plenty of quality time together without distractions. You will be surprised just how quickly teenagers forget about the fact that they can’t get wifi or even a phone signal and how parents really can live without Facebook. 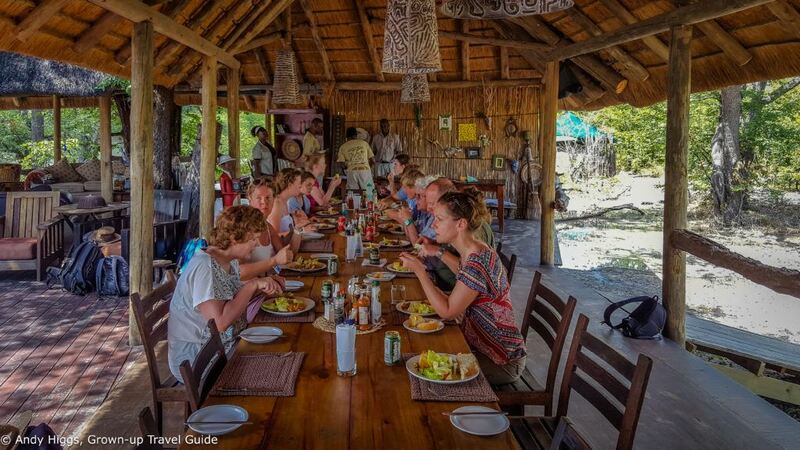 With or without spouses and children in tow, you are almost guaranteed to make new friends; one of the best ways to get to know others is at shared mealtimes, bumping around on a game drive or enjoying a drink round an open fire. Cultural visits are another good way to gain insights into local traditions, history and day-to-day life. 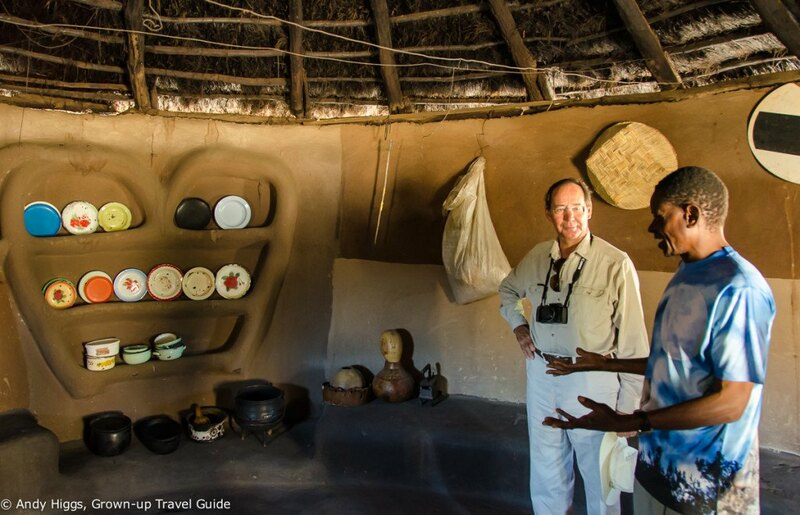 These may be organized trips to meet a village headsman, as pictured here in Zimbabwe, or to watch a dance performance or food being made. You can visit a traditional doctor or a store where local medicine is sold, take part in a lesson at a school or learn how handicrafts are made at a cooperative. Do you know how tea is made? Coffee? Chocolate? Africa can teach you all about these and much more. You will learn a LOT on safari. As we touched on earlier, you’ll learn a few things about yourself, but also about nature and wildlife. With a professional guide such as Sibs shown here, you’ll be able to bore your friends back home with your newly-acquired knowledge of how to differentiate between a cheetah and a leopard or the mating habits of impala. And who wouldn’t want to do that? 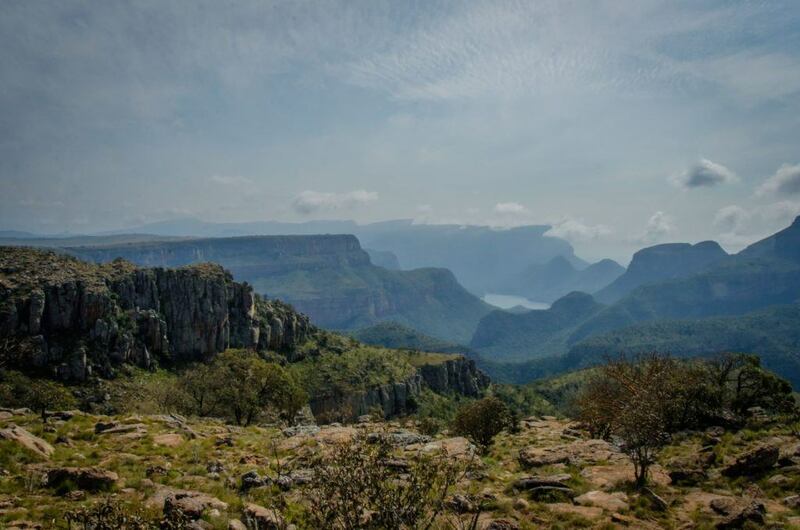 If walking or hiking is your thing, you will be spoilt for choice in Africa. 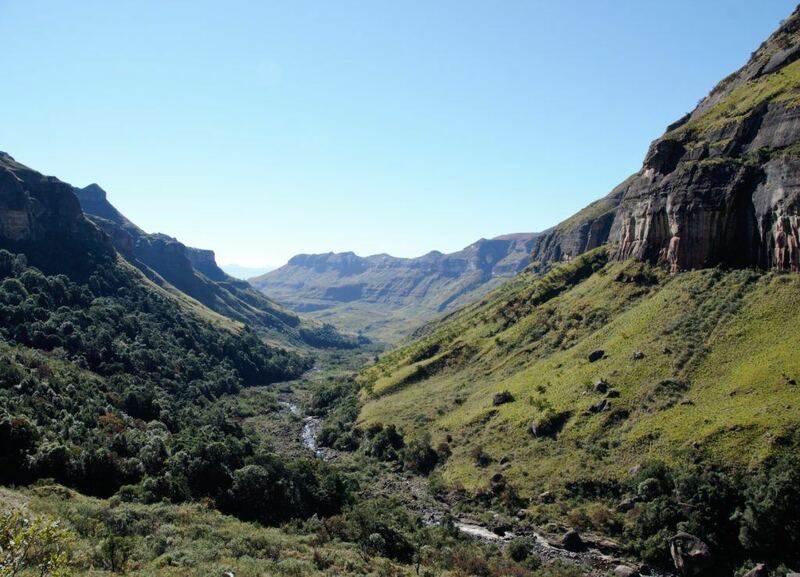 As an example, for most of the year, the climate in South Africa (above) is perfect for walking in the hills and there are spectacular destinations to explore across the country. Hiking is well established here, with marked trails and plenty of accommodation along the way. If you like good beer (doesn’t everyone?) then you will be pleased to hear that there are alternatives to the standard industrial stuff that is found throughout the continent under different names but with suspiciously little variation in flavour. 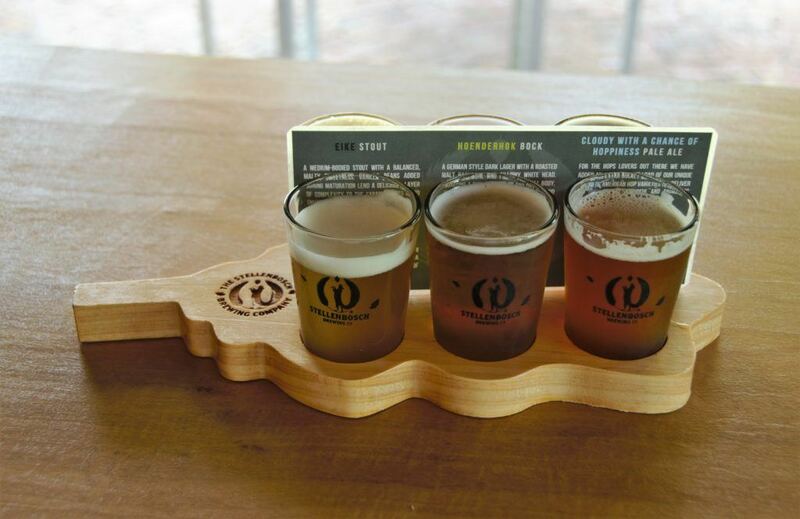 Yes, microbreweries have been around for a while (I took this picture in South Africa in 2015) and two of the best of the many I have tried were in Stellenbosh and Victoria Falls – so you can now find a decent brew outside of the capital cities. It’s true that you will still have to resort to some variant of Carlsberg most of the time, but in Cape Town you can work your way through 100 cracking beers in one bar. In other words, things are getting better. I know it’s a horrible expression, but it is conceivable – even likely – that you may indeed “find yourself” in Africa; it is downright inevitable that you will be changed by your time there. You will certainly realise that there is more to life on this earth than working in an office and living in a city. You will discover what really matters – companionship, an open mind and gratitude for all that we take for granted, to name just three examples. You will understand that we humans are pretty insignificant in the great scheme of things and understand more clearly the urgent need to conserve wildlife and the environment. And you will have the adventure of a lifetime..
Ready to make plans yet? If you read this article as well as the first one (13 reasons why…you owe it to yourself to visit Africa) then I’m guessing you’re inspired to experience the wonders of Africa. If so, pop on over to our sister organisation, The Grown-up Travel Company to learn more about how I can help you put together the trip of a lifetime. 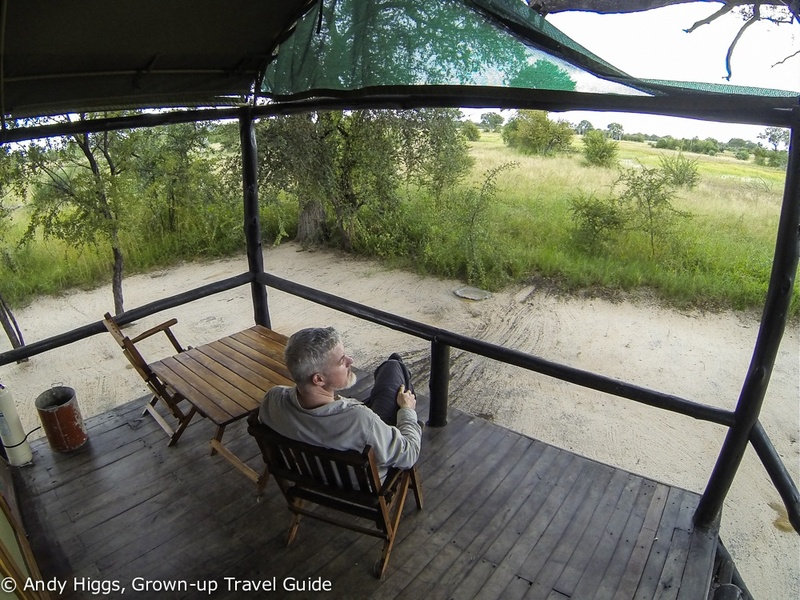 There is no hard sell; I love to help as many people as possible get the Africa bug and and creating the perfect itinerary based on what YOU want to do. Use the contact form to send in a few details and I’ll get right back to you – or you can schedule a free Skype consultation if you prefer the human touch. Africa is beautiful! Its so much different from the rest of the world, its just mesmerizing.